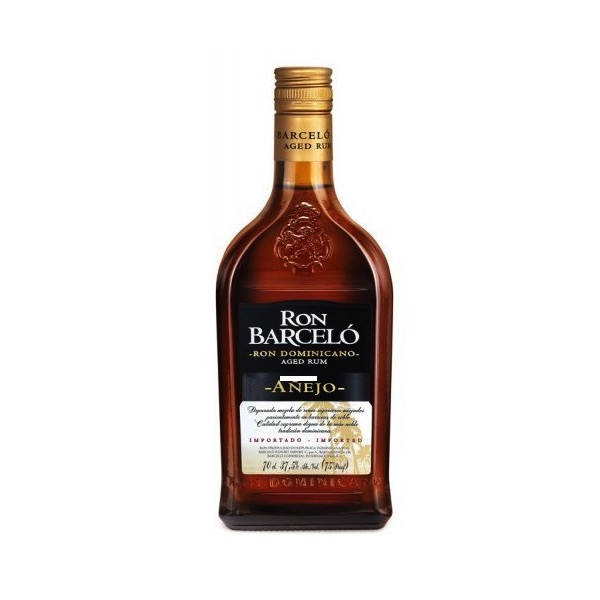 BARCELO RON AÑEJO 700 ML. 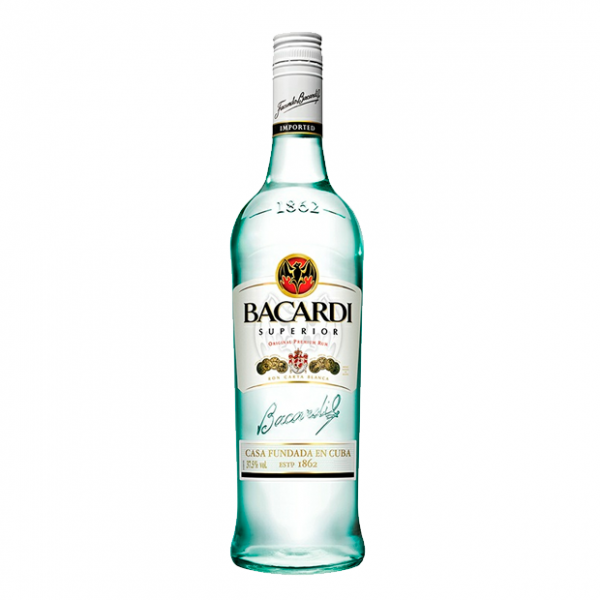 BRUGAL RON AÑEJO 700 ML. 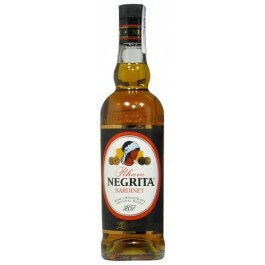 CACIQUE RON AÑEJO 70 CL. 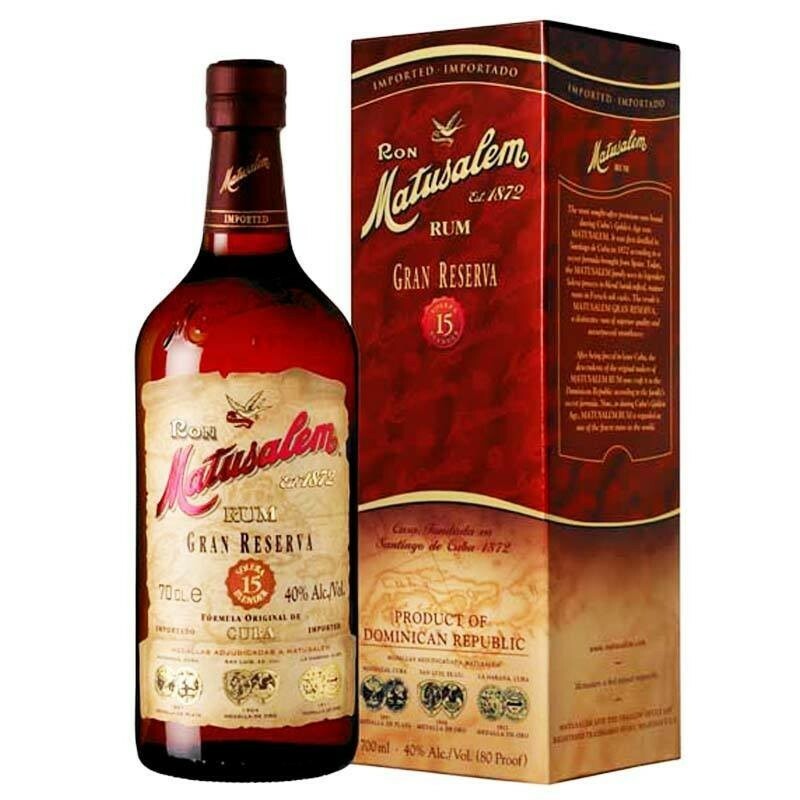 HAVANA CLUB RON 3 AÑOS 700 ML. HAVANA CLUB RON 7 AÑOS 700 ML. HAVANA CLUB RON AÑEJO ORO 700 ML. 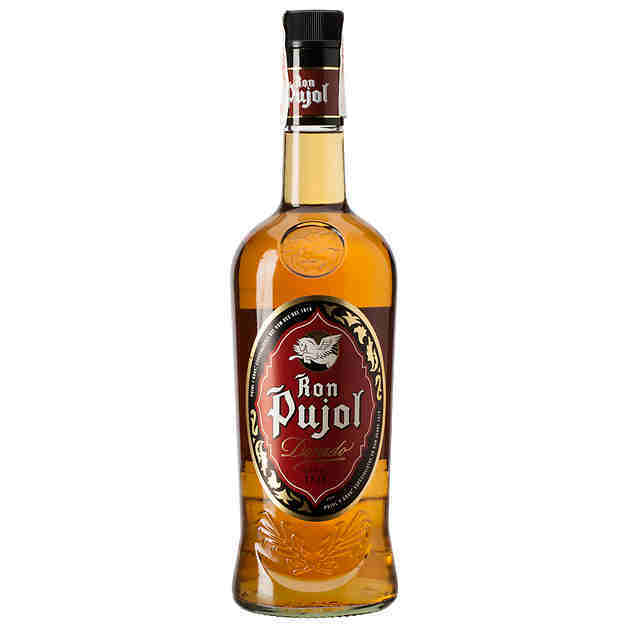 PAMPERO RON ESPECIAL AÑEJO 70 CL.